No other cast is more graceful, or more fun to learn, than the spey cast. Champion spey caster Simon Gawesworth teaches the casts, some of which he developed himself, all of which he has mastered as an angler and instructor. 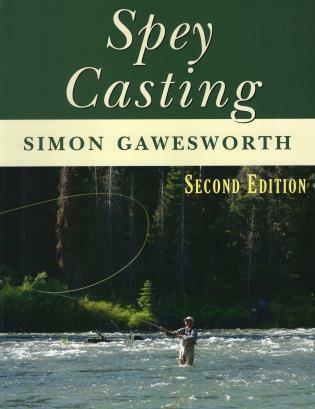 Revised and updated to include the latest trends, this new edition has a completely new chapter on skagit casting, a remarkably easy way to lift the largest flies and lines with the fastest sinking tips from the water--this cast is ideal for tight backcasting situations.